Employers are doing Background Checks. Despite guidelines and state laws placing some limitations on How and When background checks can be used in hiring, employers still recognize and understand the value of screening their applicants. These checks play an important role in creating a qualified and safe workforce. However, and as I have said in the past, Not all Background Checks are Created Equal. And that is especially true when it comes to checking an applicant’s criminal records. Many employers believe that by either doing an online “national” criminal check or a state criminal check, they are covering their bases. They think that this type of check will reveal any and all offenses committed by their subject. When it comes to “National” criminal checks, the truth is that no true nationwide repository exists. If you are relying on this as the basis for your hiring decision, then you are doing so without all the facts. 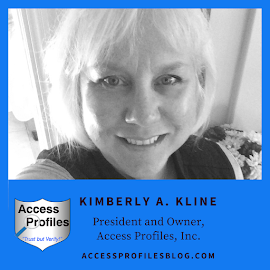 You can find more about online “National” criminal checks in my article, “Background Checks and Online Databases ~ What You Need to Know”. The limitations of State criminal checks are just as dangerous. Many employers think that by doing a state criminal check, they will have access to any criminal activity committed by their applicant across the state. This is not the case. State records are often incomplete. Many times their records do not cover all the counties within that state. And the county records that are included are often limited in how far back they go. In an ideal world, all local and county criminal records would be bumped up to a state repository for a comprehensive record on every subject. But that is not the reality. In fact, not all states mandate their counties to forward their cases. Instead, sending local records is voluntary. Therefore, the value of state repositories varies and is dependent on what lower level courts actually report. Even when lower level cases are reported at the state level, they are often incomplete. Cases are not always updated to include final dispositions; including dismissals, sentencing, and even expungements. And often times lack of man power and budget creates a backlog of cases. This results in the information obtained during a background check from these repositories to be incomplete. Using of this information, therefore, is risky. 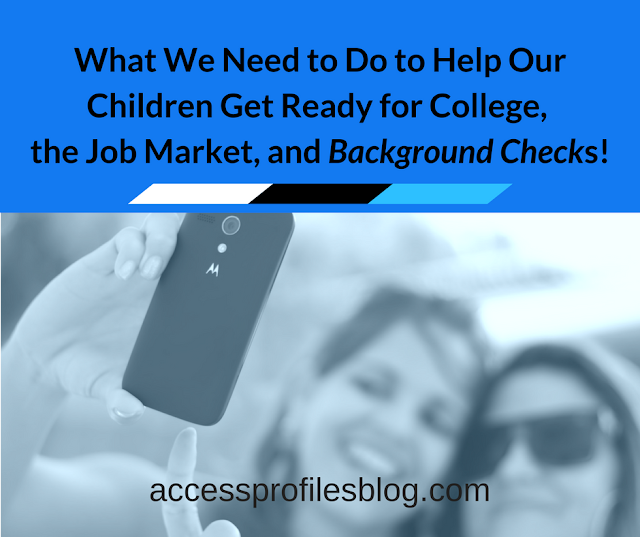 So, if You want a quality Background Check, what should You Do? The single best practice is to combine both a state and county check. County Criminal Court Checks are the backbone of a strong employment screening. "Tweet This"
This is where you will find the most accurate and up to date information on your subject. County courts oversee all criminal cases prosecuted within their county, and will store all records pertaining to those cases. Most importantly, these records will include all final dispositions. However, counties do not share this information with each other. Only cases prosecuted within that county are included. Therefore, each county must be searched individually. This is the one weakness of county criminal checks. It is cost prohibitive to check each county within a state individually. That is why making smart choices is key, and this is where a good background check company can help. 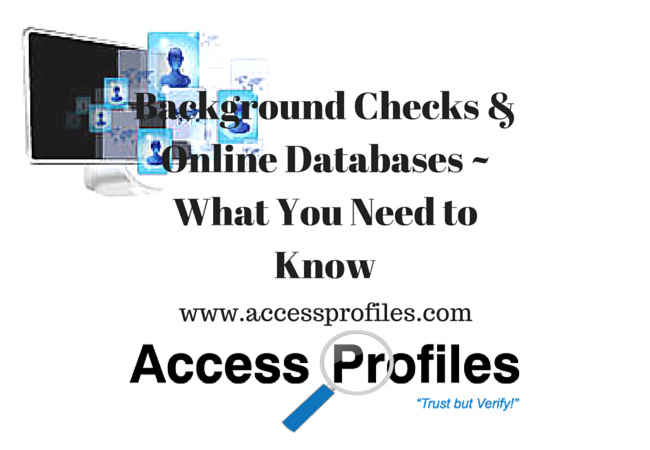 For 5 Tips to Help You Choose the Best Background Check Company for You, click here. The right screening company will steer you towards the optimum counties to search based on their knowledge and on an applicant’s resume information. In most cases, good screening practices dictate that any county where your applicant has lived and/or worked in at least the past 7 years should be checked. 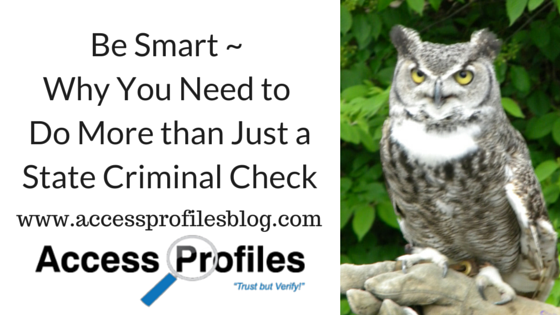 So, What is Your Best Solution when it comes to criminal background checks? Searching a combination of State and County courts is best! A state criminal check can guide You and your screening company towards counties where your applicant may have a criminal record. Then verifying that record through a direct county court search is key. Taking that extra step will provide you with proof that the record does indeed belong to your subject. Most importantly, it will give you the case details you need to determine suitability for employment with your company. And isn’t that what You want from a good background check? For more information on what Background Checks can do for you, visit My Site. Subscribe to get one new article each week with information and tips to help Your Small Business.